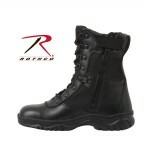 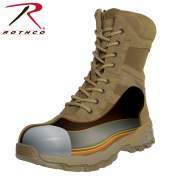 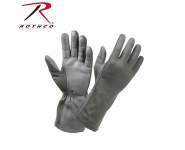 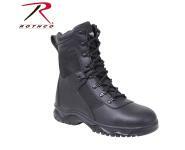 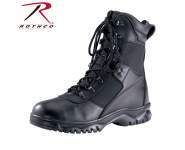 Rothco's hard knuckle tactical gloves have molded goatskin leather knuckles for maximum shielding and protection. 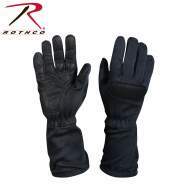 Rothco's hard knuckle tactical gloves have molded goatskin leather knuckles for maximum shielding and protection. 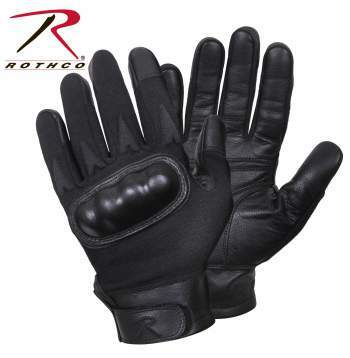 The palm, fingers, and thumb are also surrounded by the protective, water repellent goatskin leather. 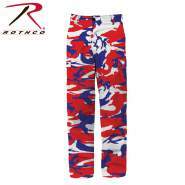 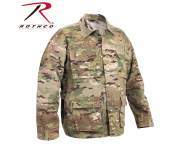 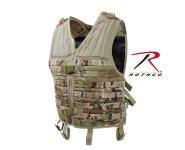 The tactical gloves have cut and fire resistant protection on entire back of hand and fingers as well (Item 2806 [MultiCam] Is Fire Retardant Only). 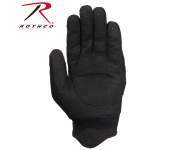 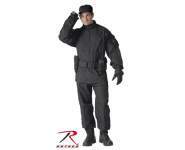 For added protection, the padding on the fingers and palm are made with open cell foam. 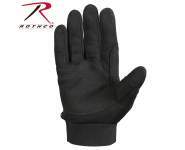 This protective glove has a hook and loop closure at the wrist for a perfect, secure fit.